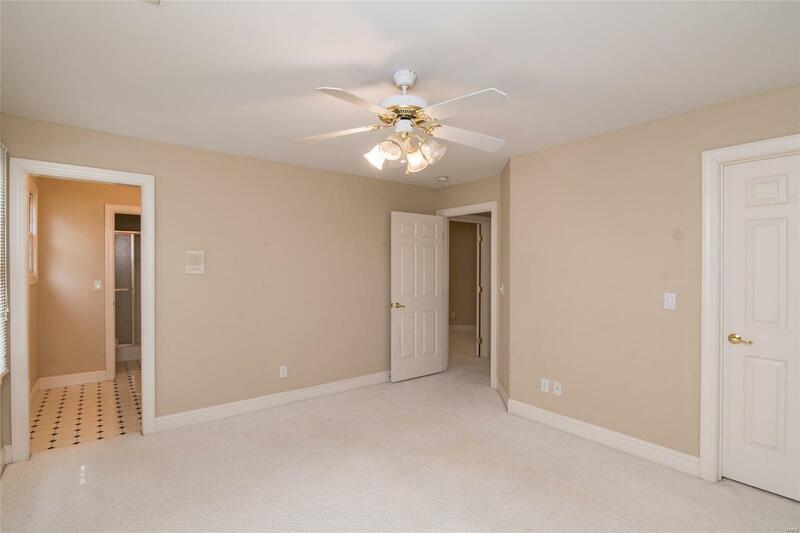 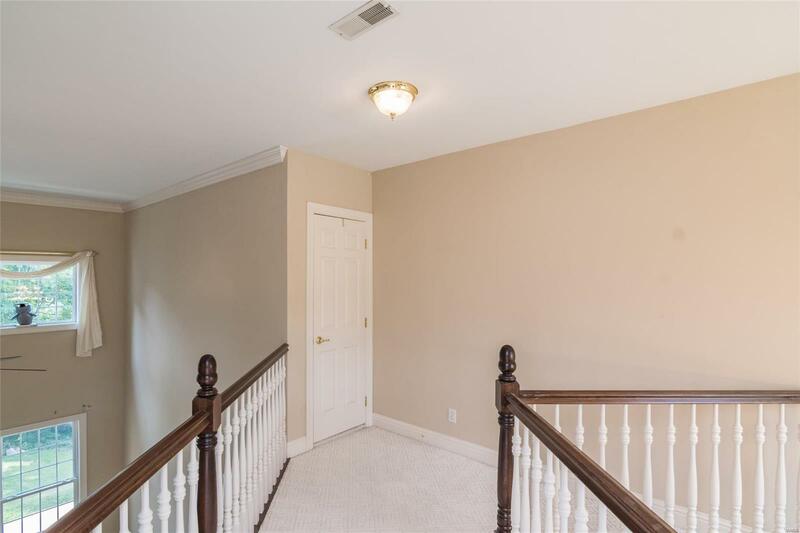 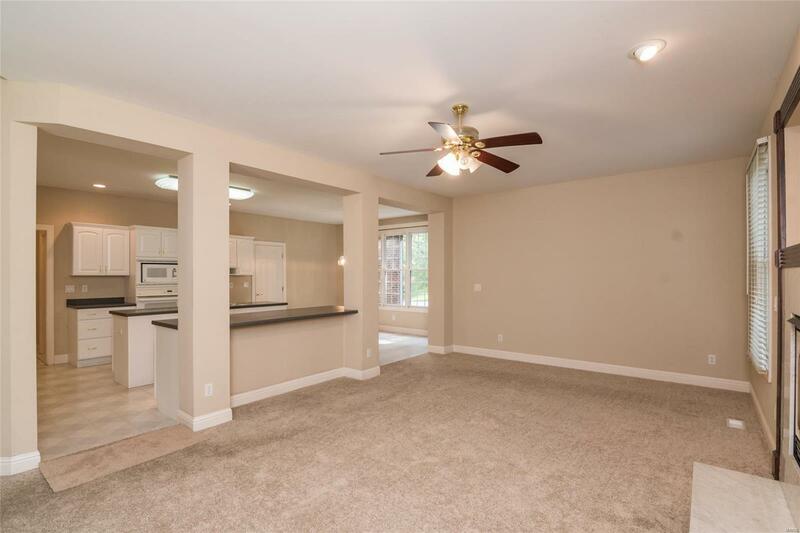 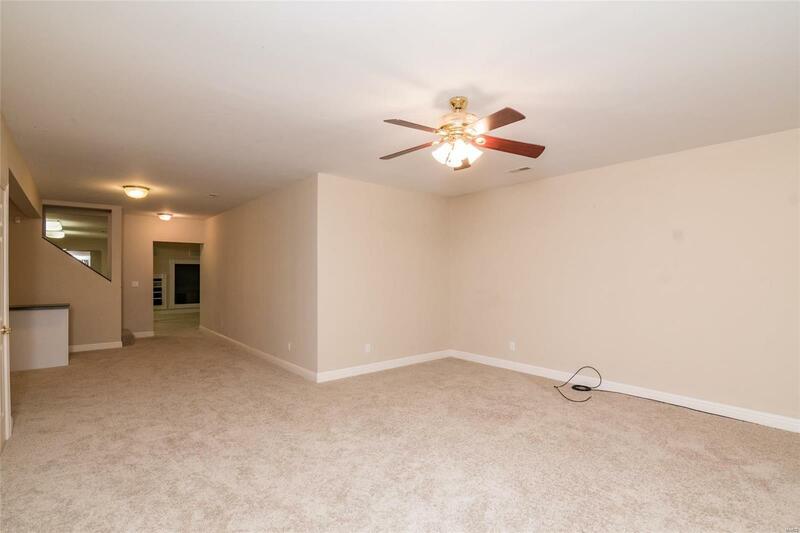 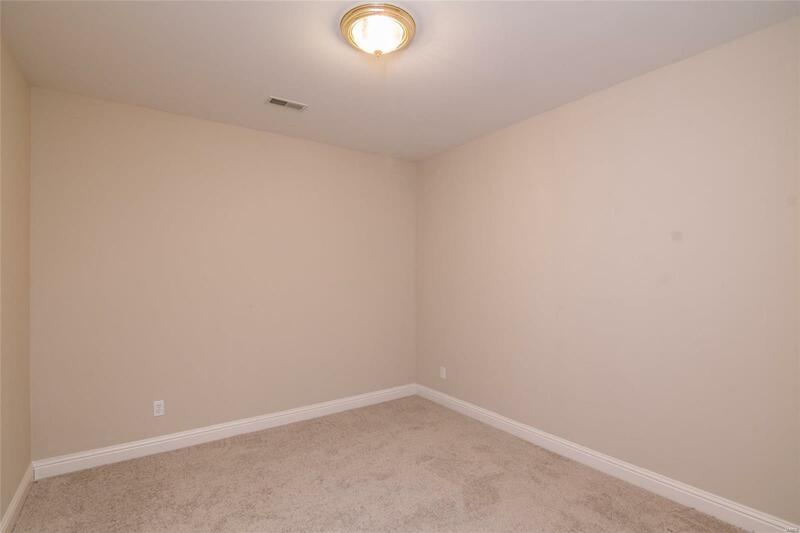 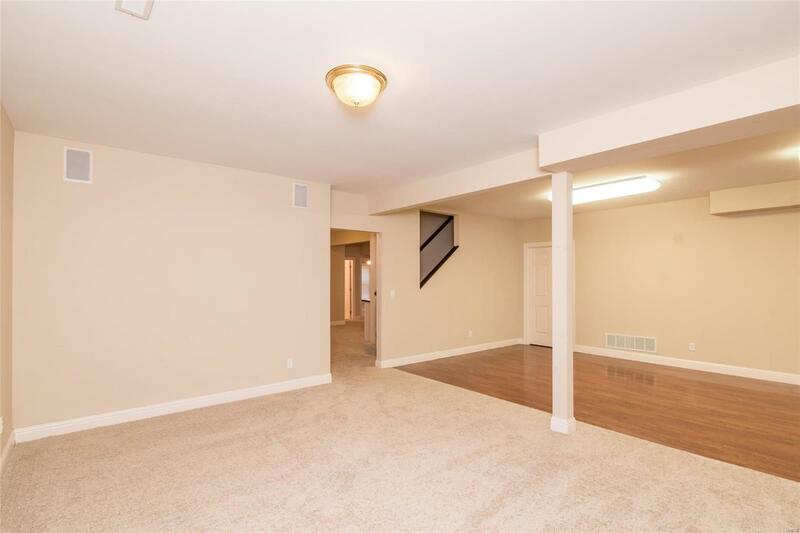 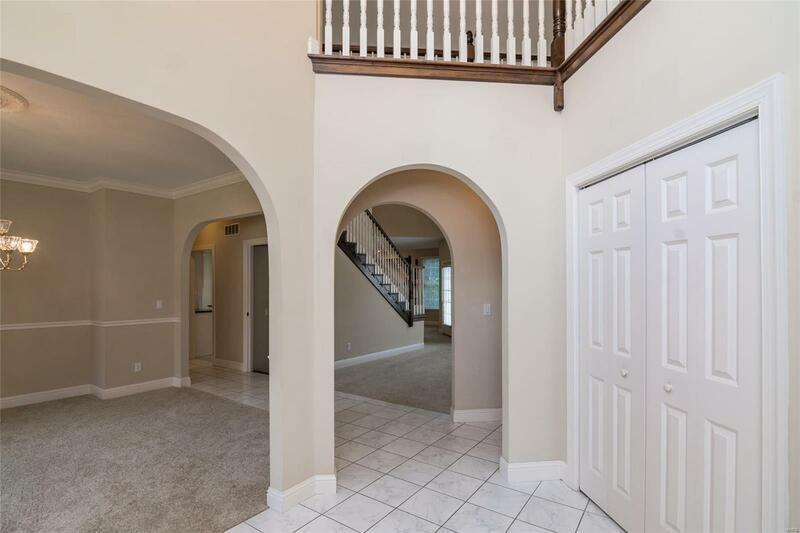 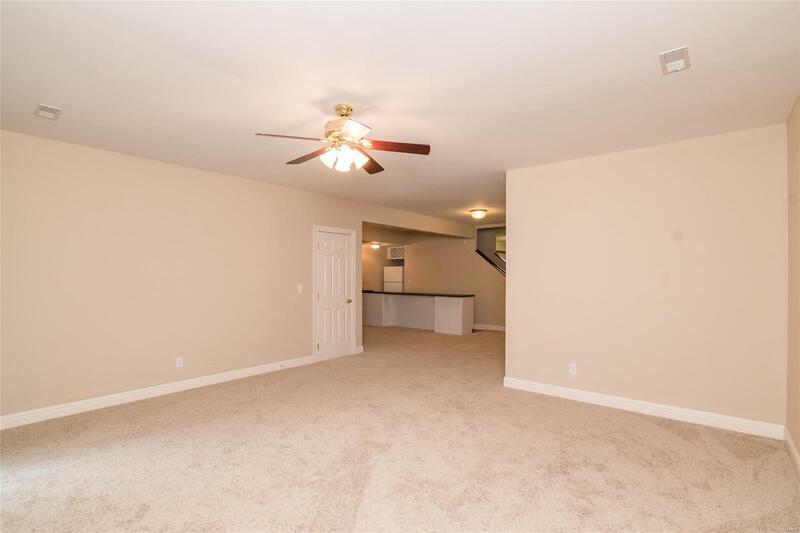 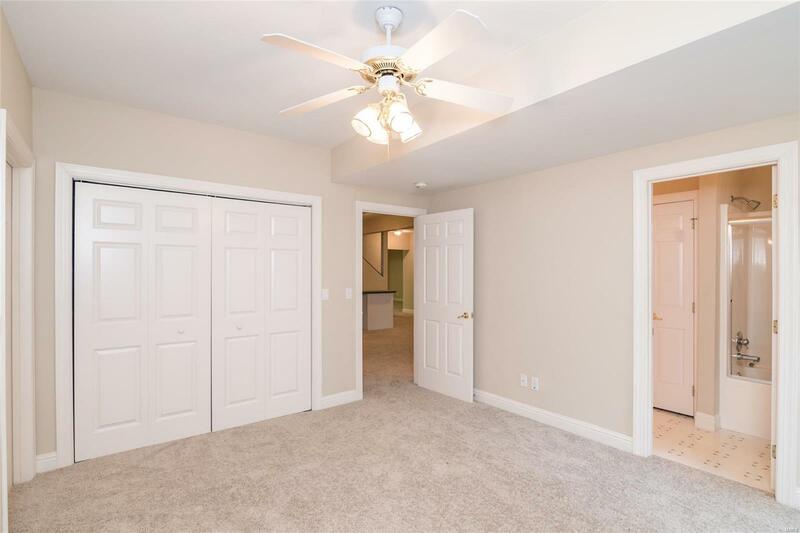 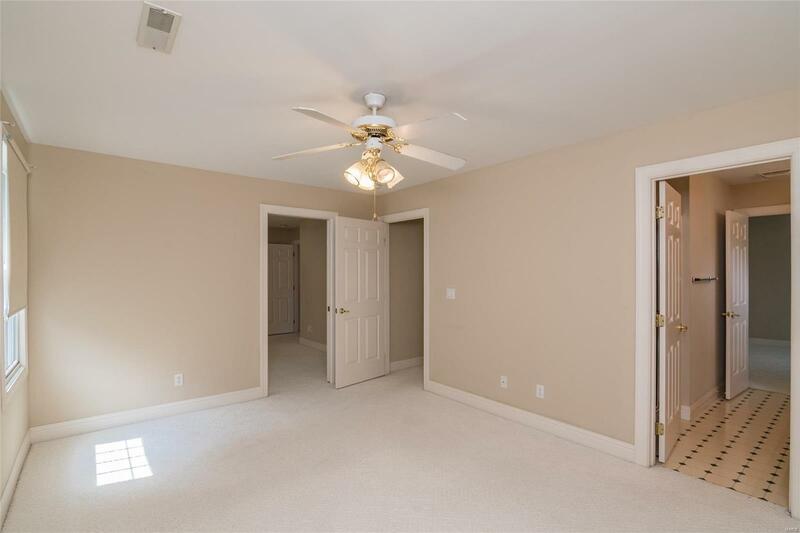 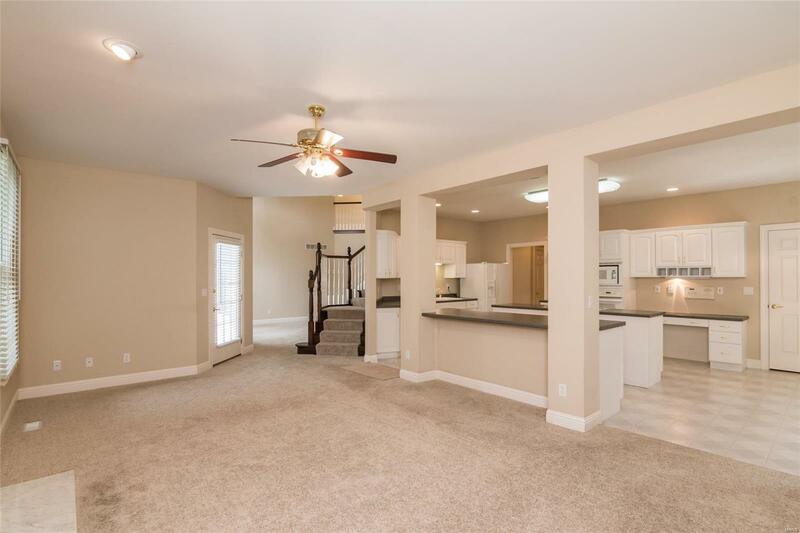 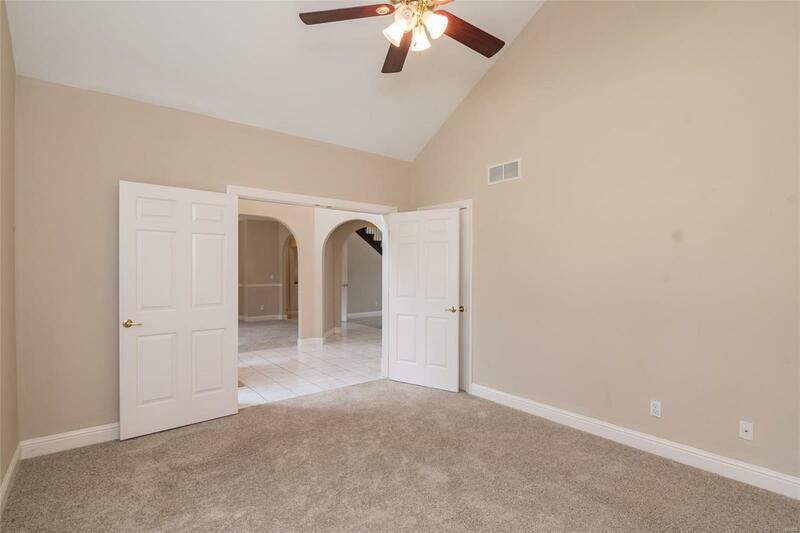 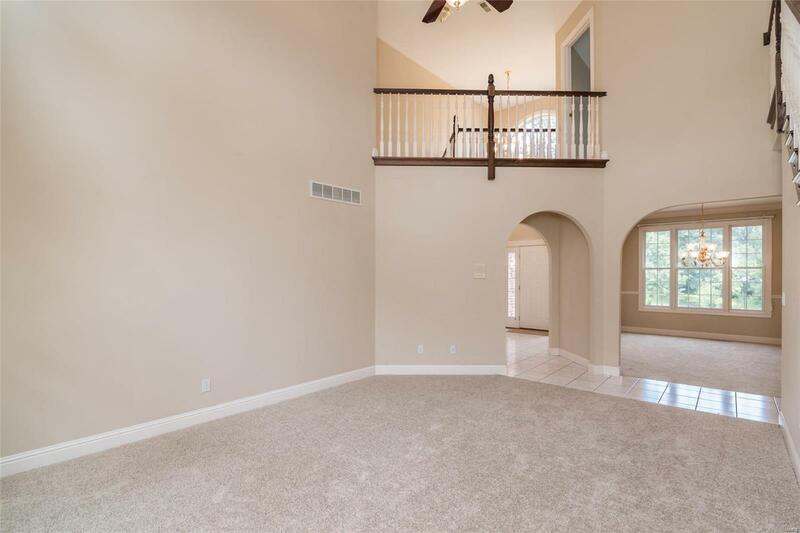 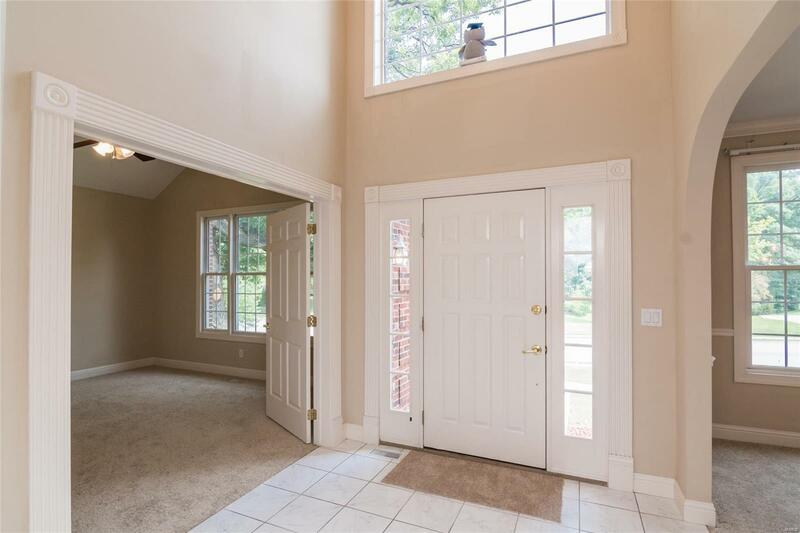 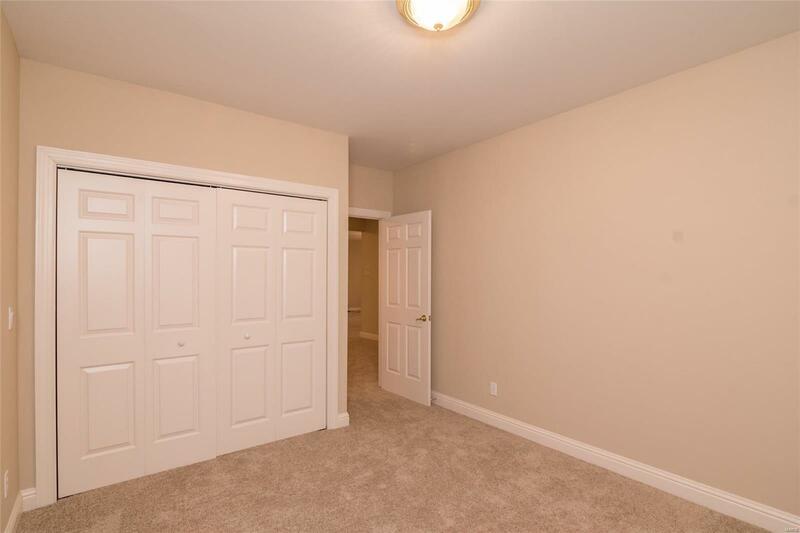 This welcoming 2 story foyer leads to a great floor plan, Off the entry is the office with a closet and could be a 7th bedroom. 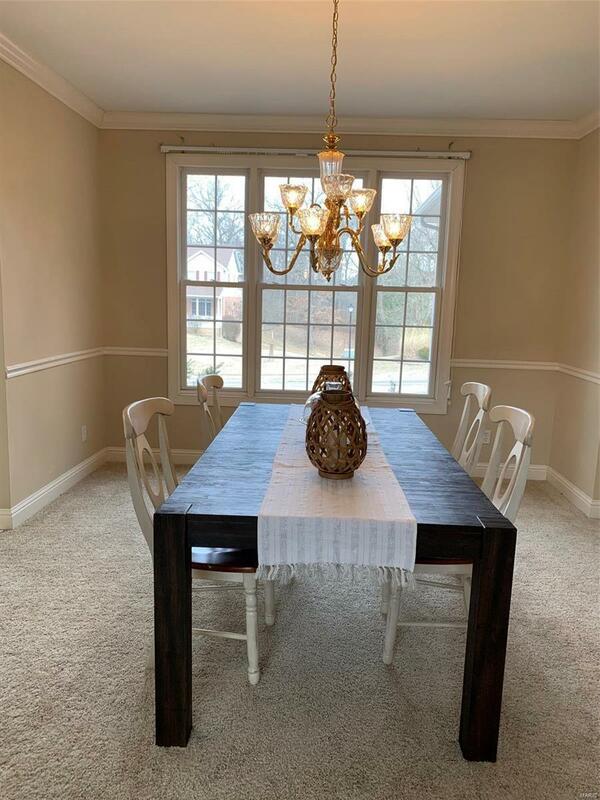 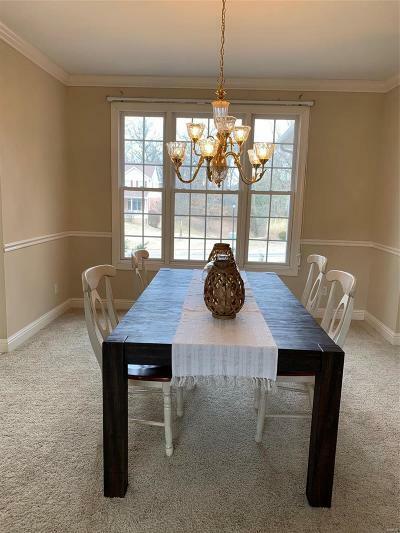 The formal dining room is perfect for large gatherings. 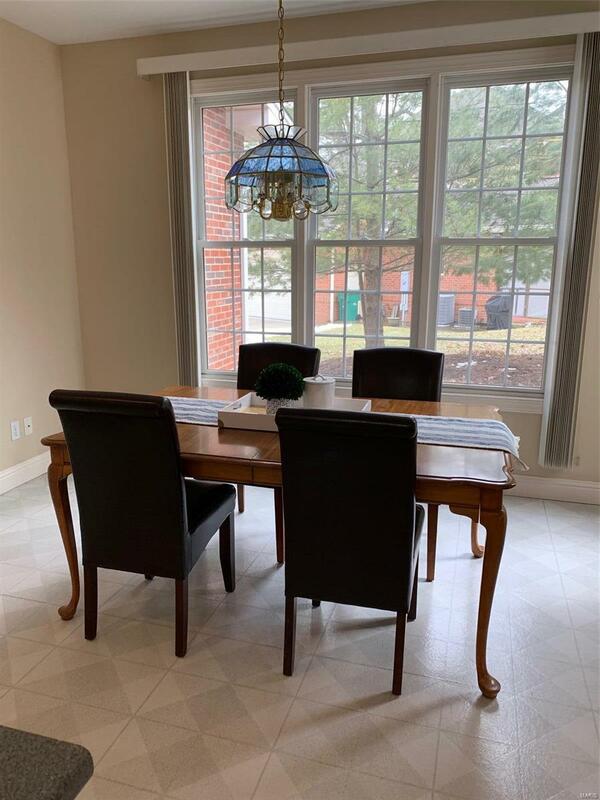 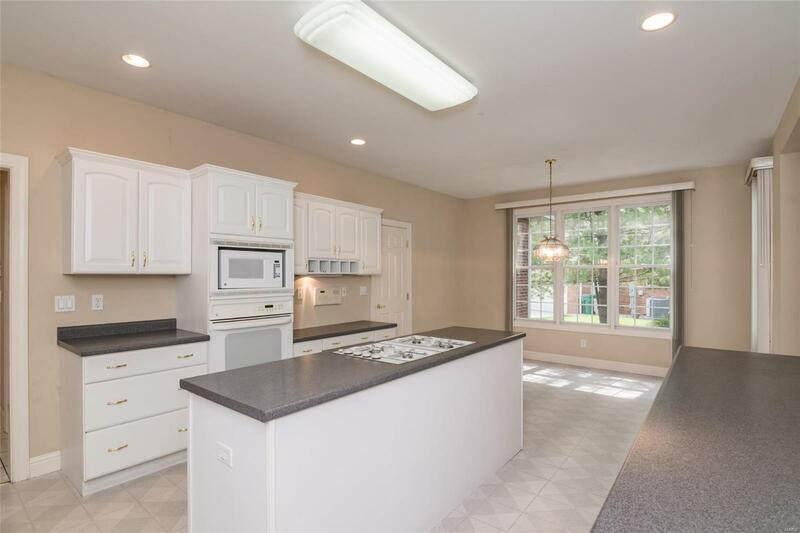 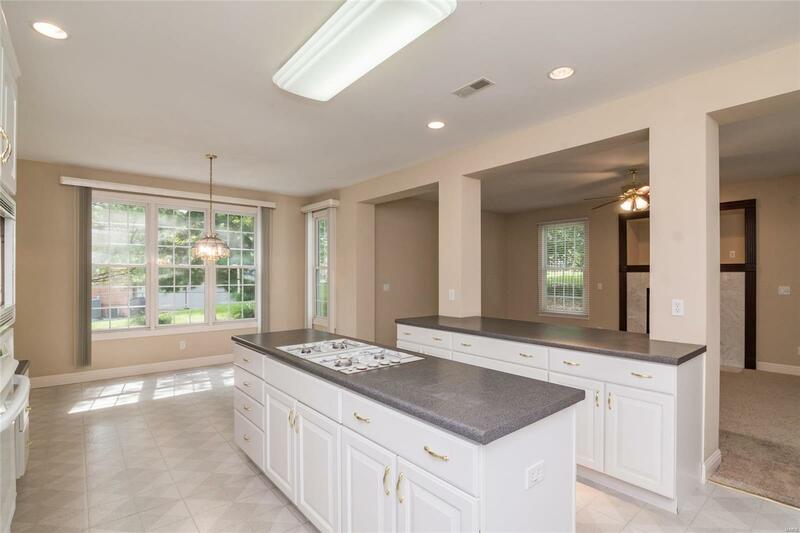 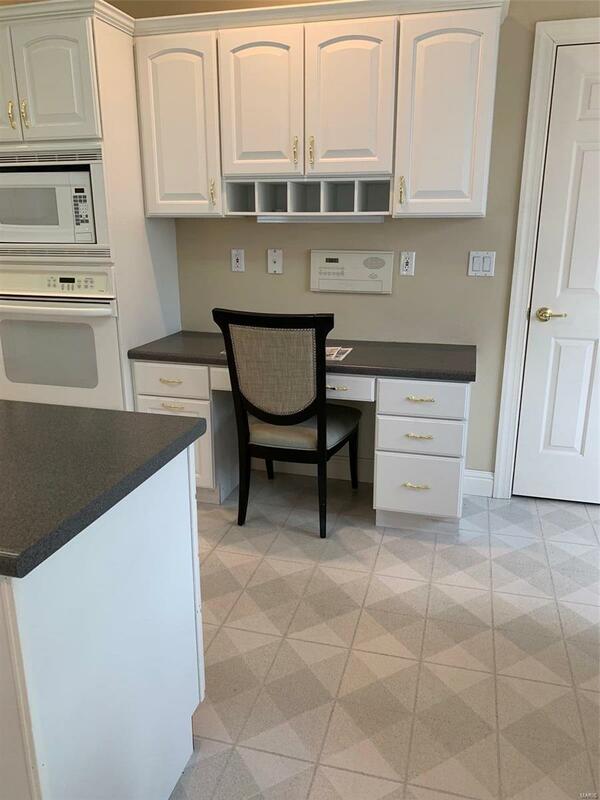 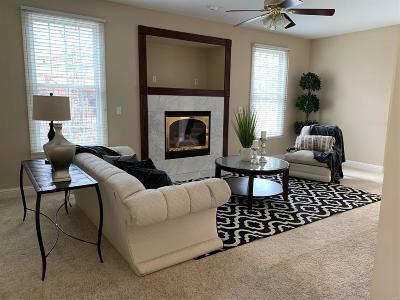 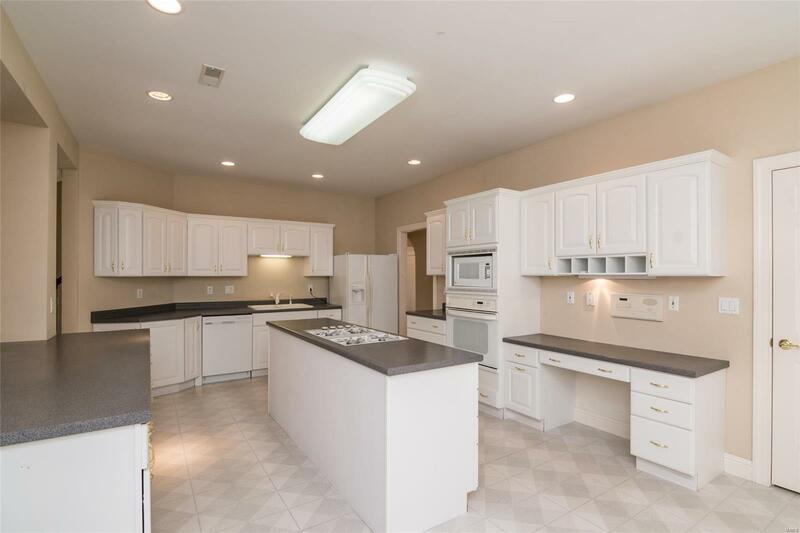 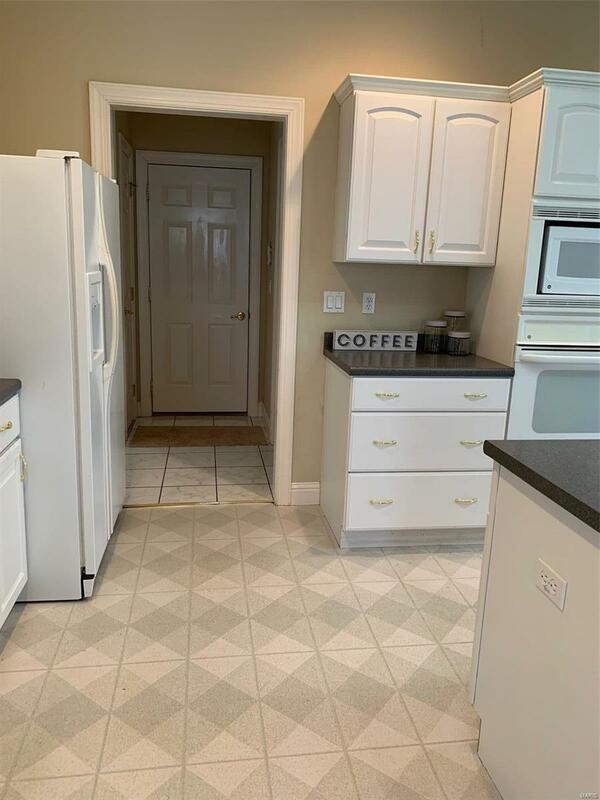 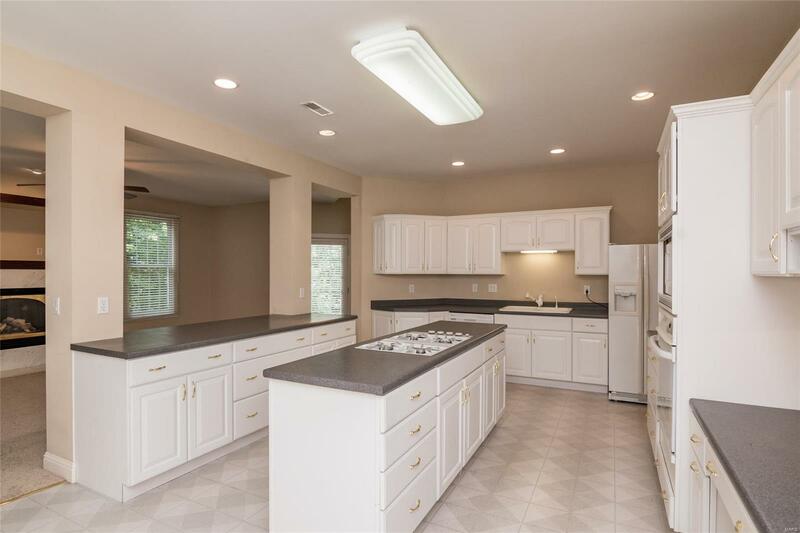 The open white kitchen w/ traditional design boasts the center island with gas cook top, large walk-in pantry, breakfast bar, built-in oven & is open to the family room w/view of the fireplace & is designed for today's casual living. 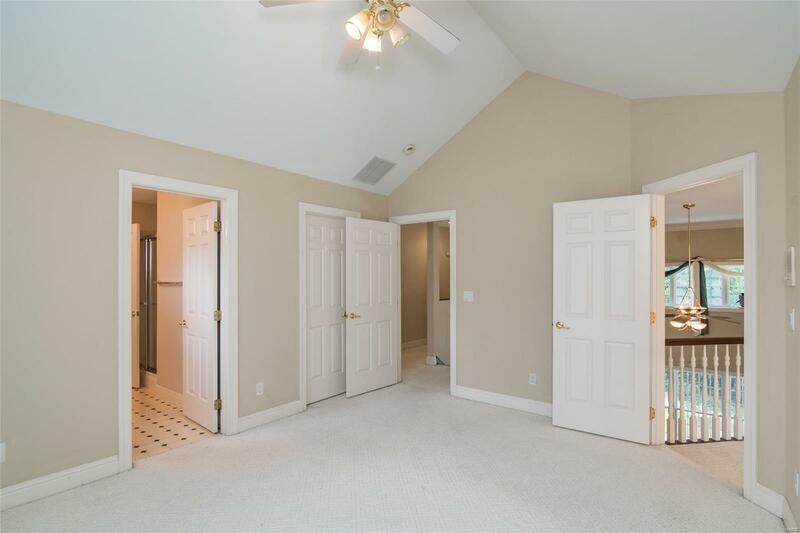 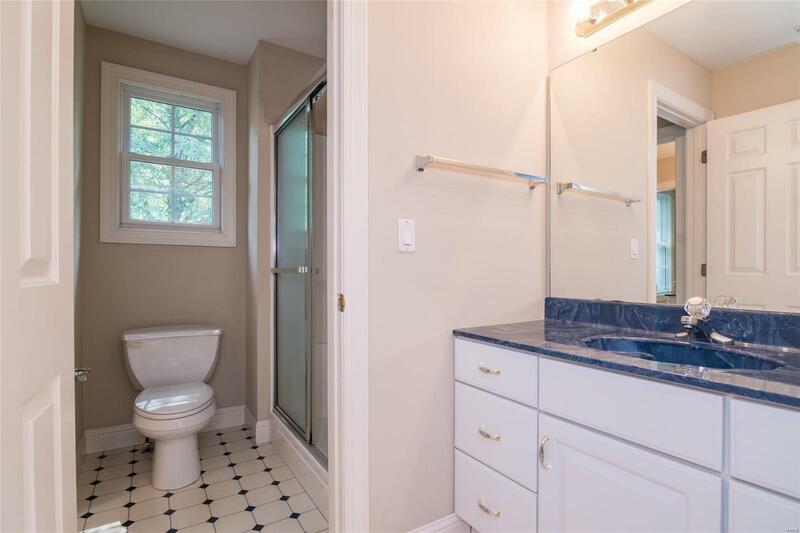 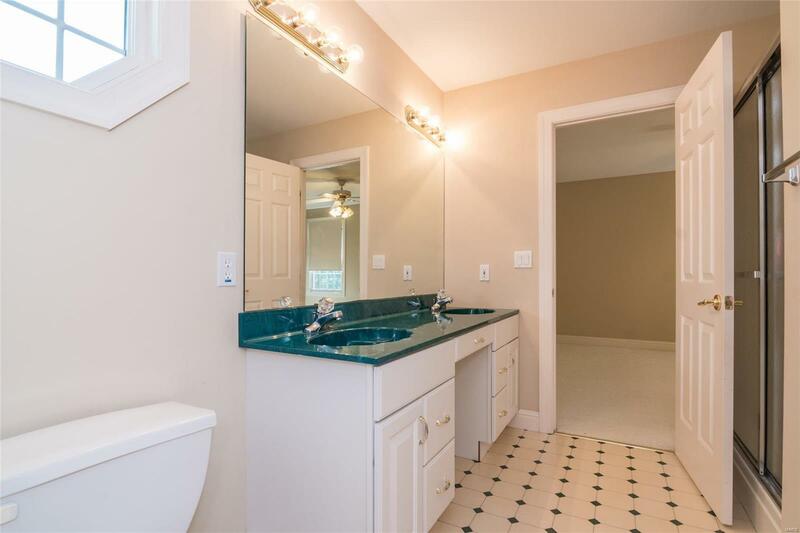 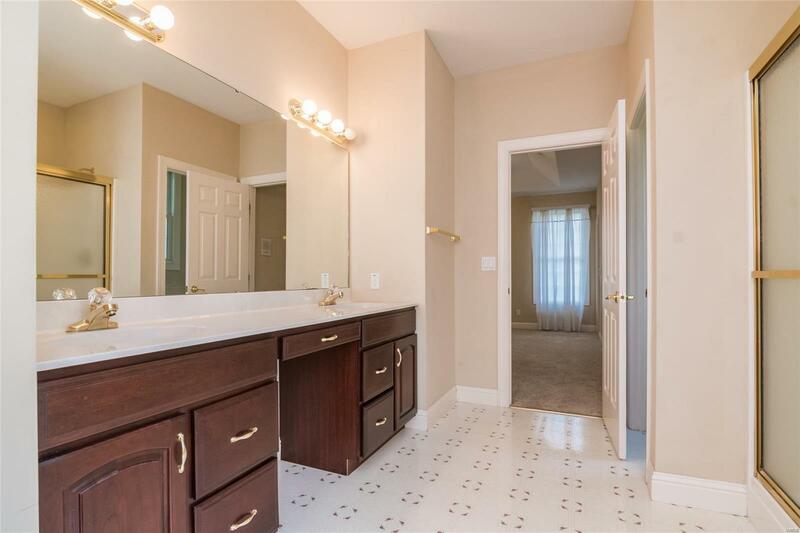 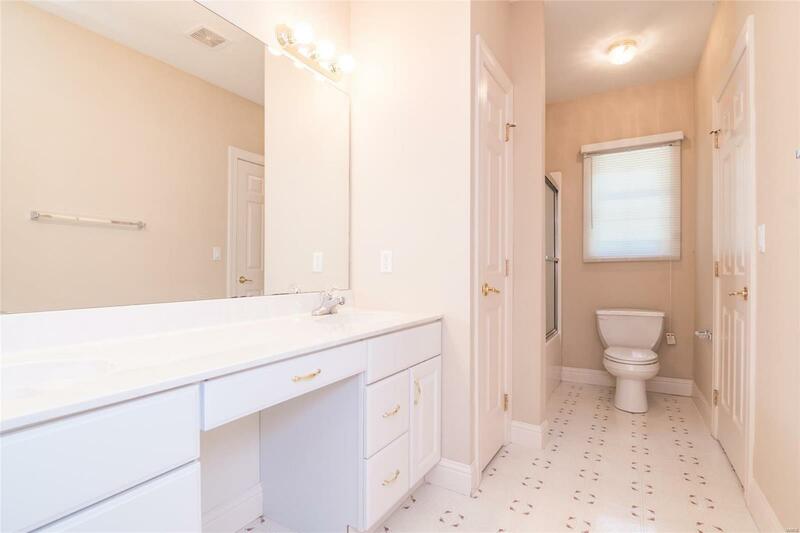 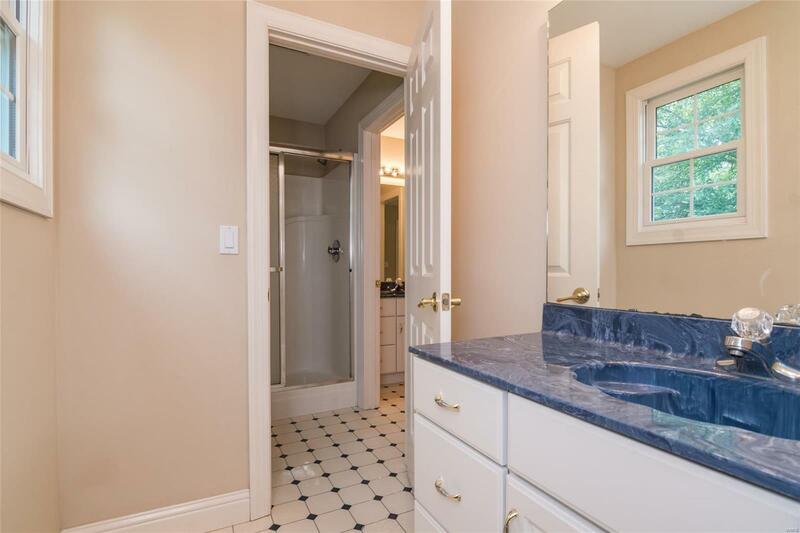 The main floor master suite has 2 large walk-in closets & well-appointed bath w/ double vanity, separate shower & jetted tub. 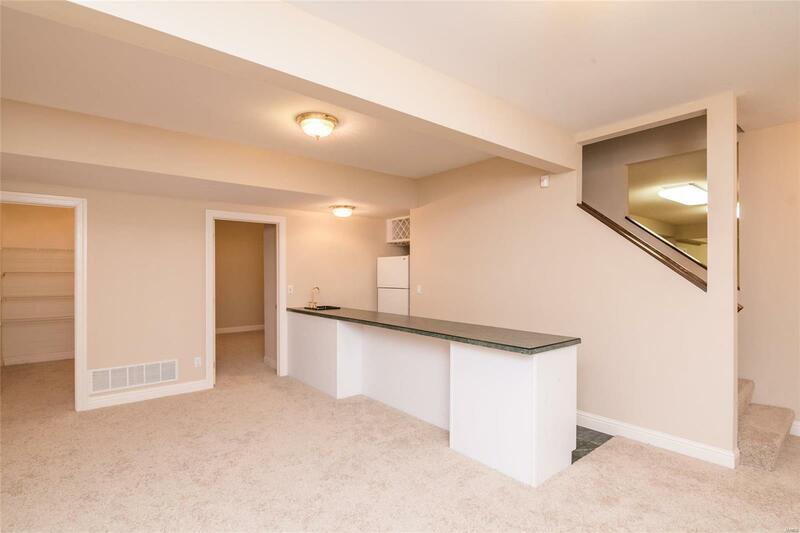 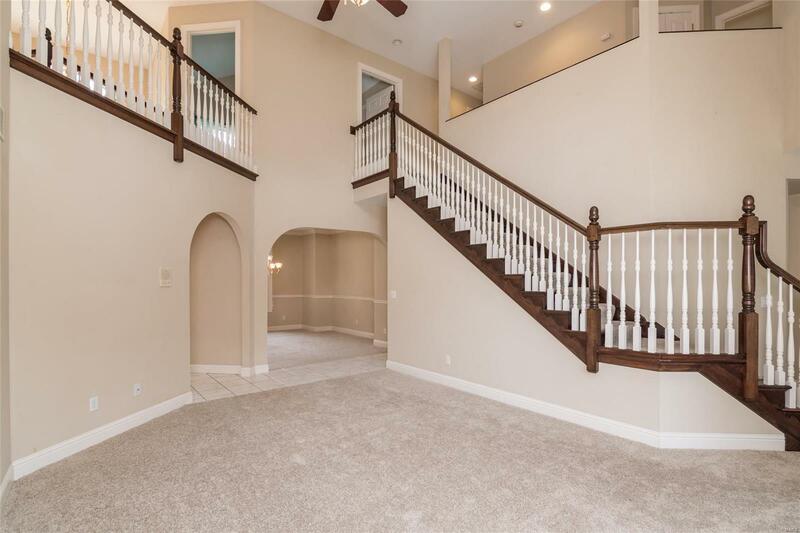 The solid wood custom built stair case leads to 4 spacious bedrooms w/ walk-in closets & 2 well placed jack N Jill baths. 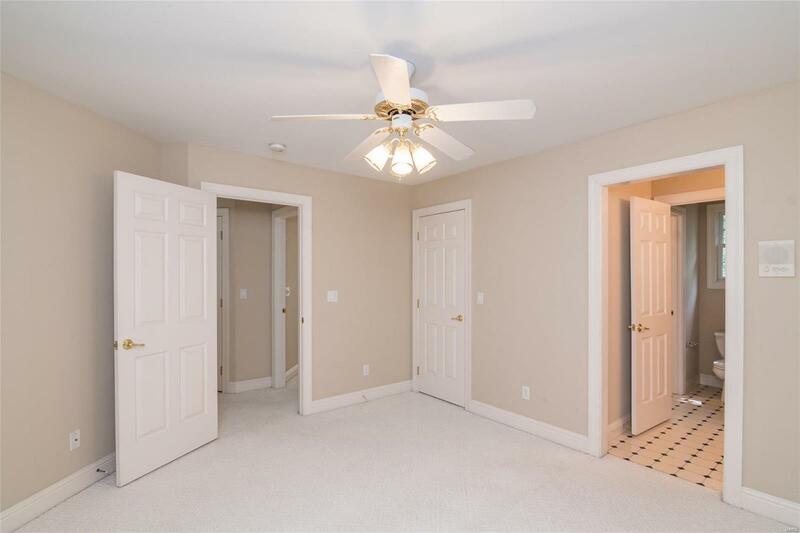 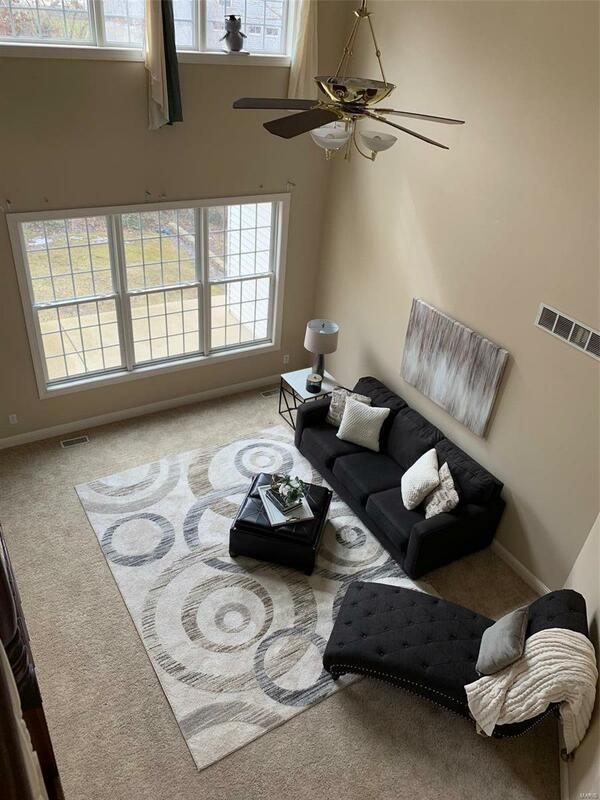 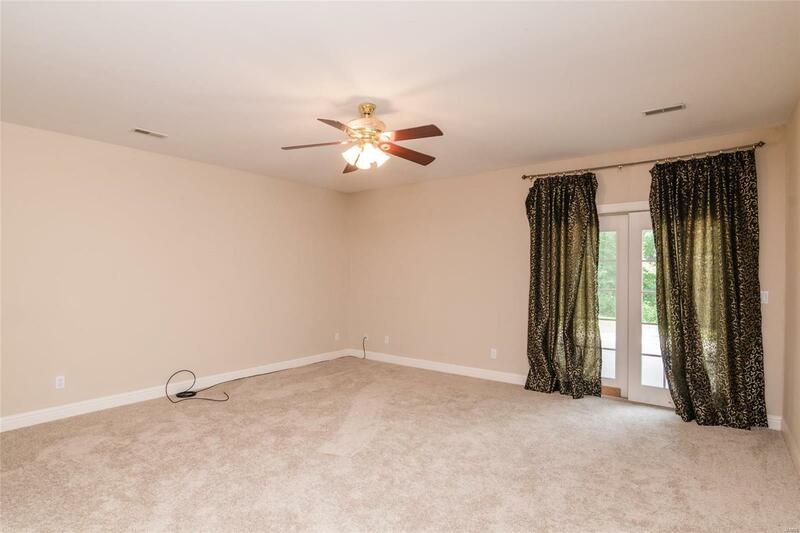 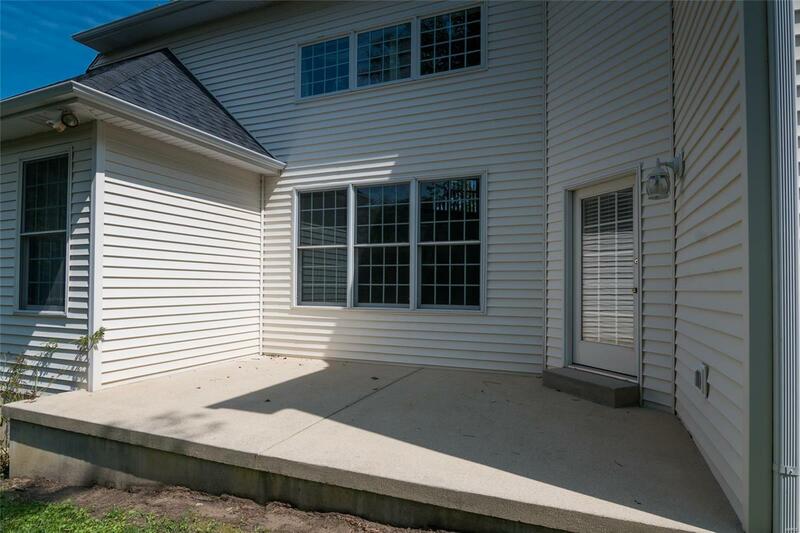 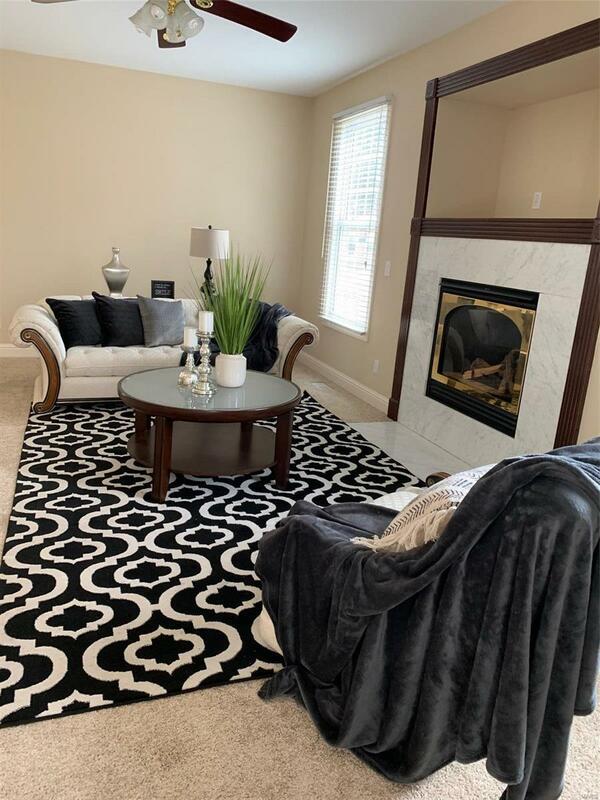 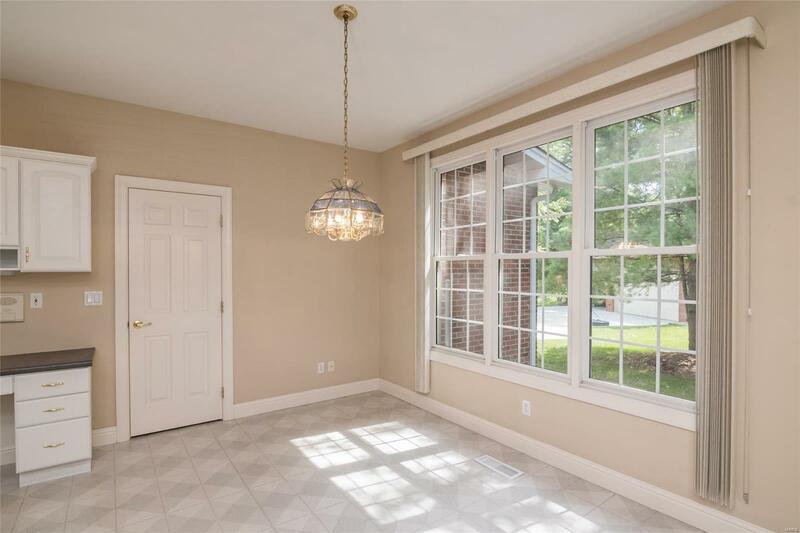 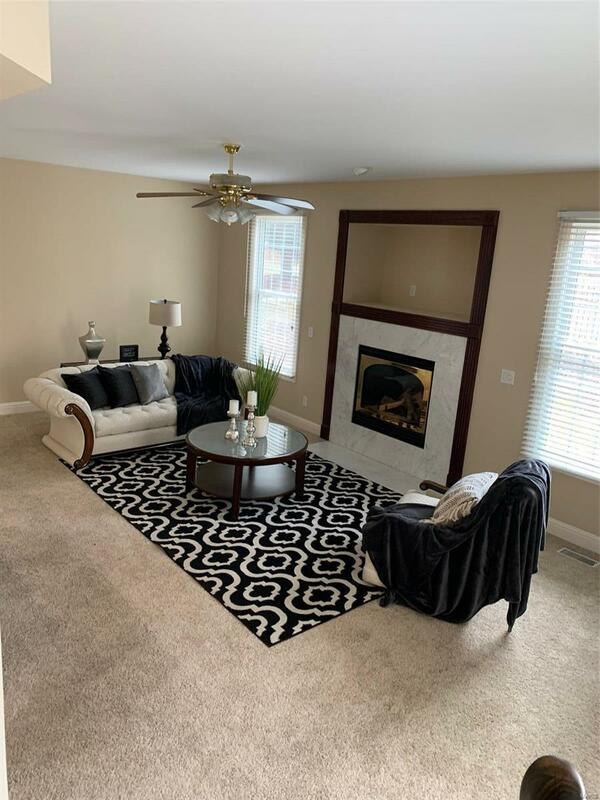 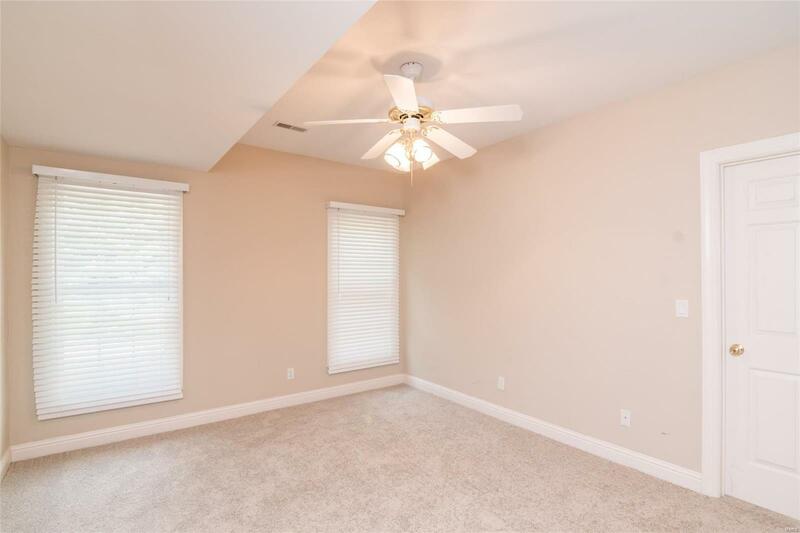 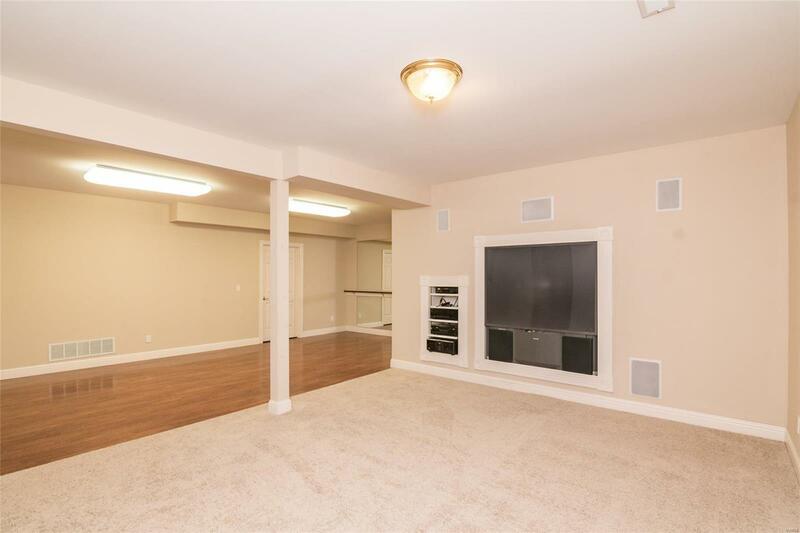 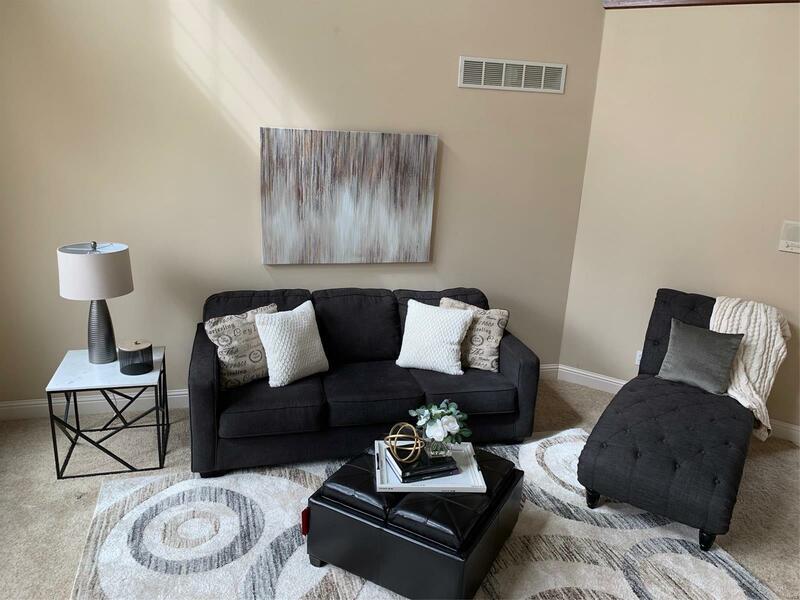 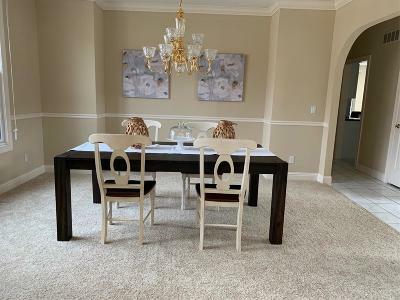 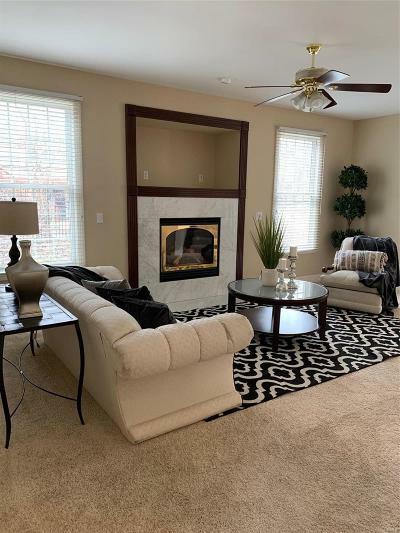 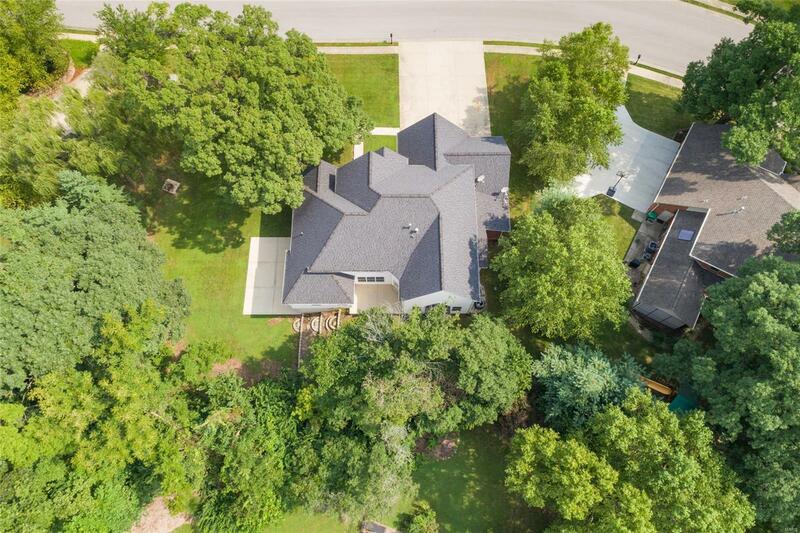 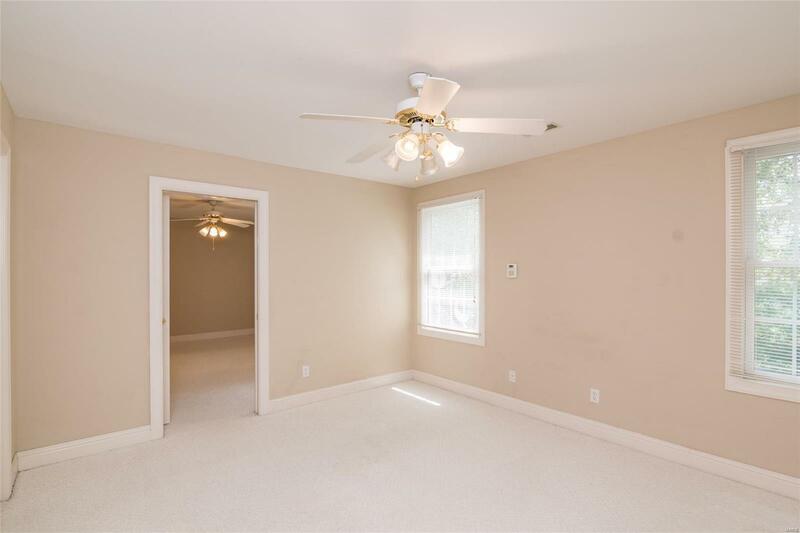 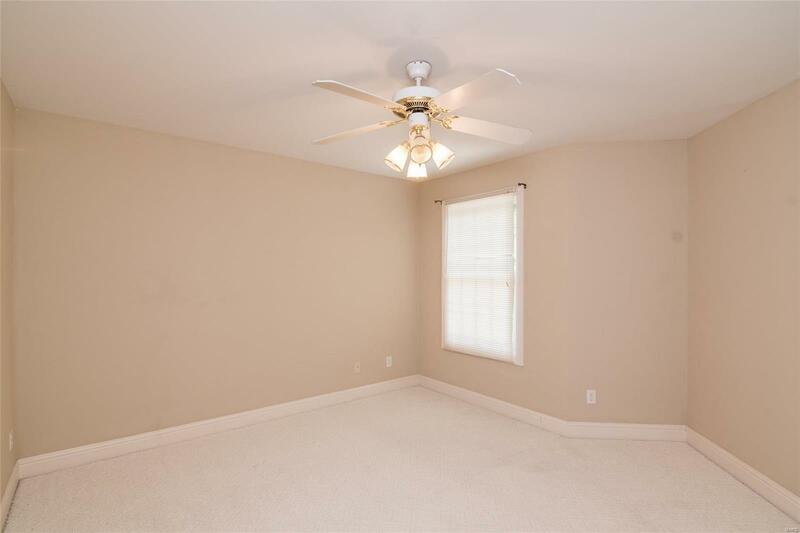 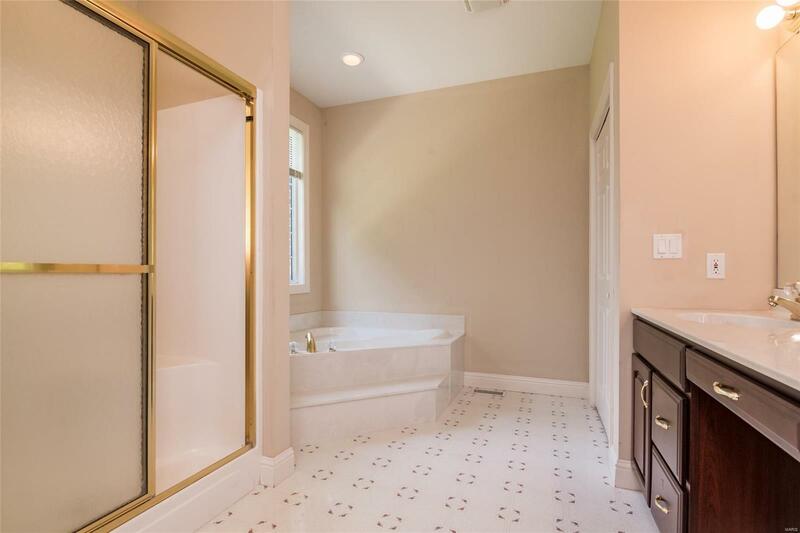 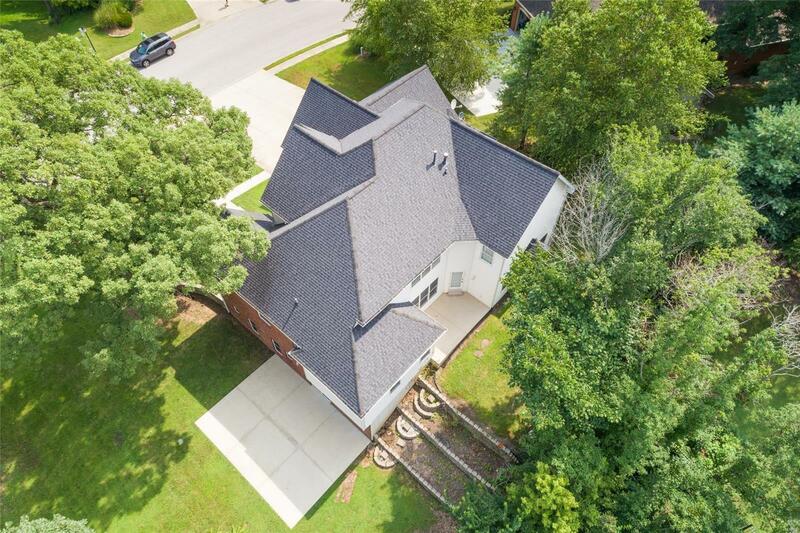 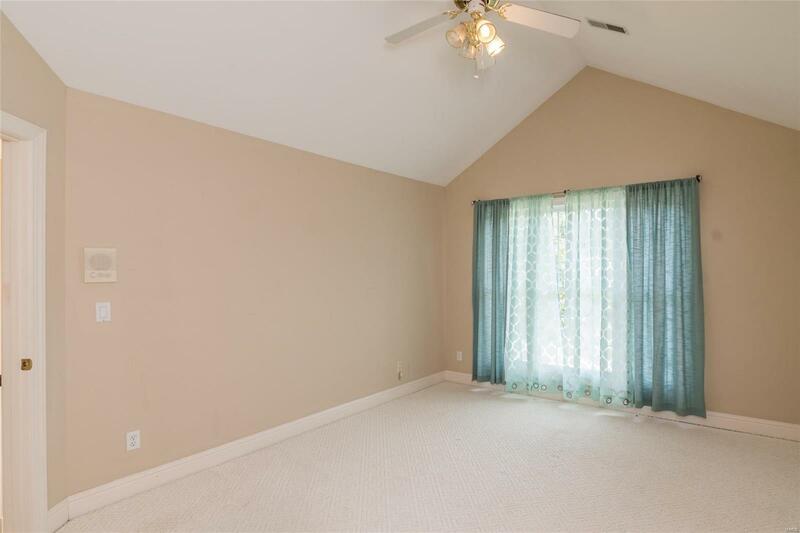 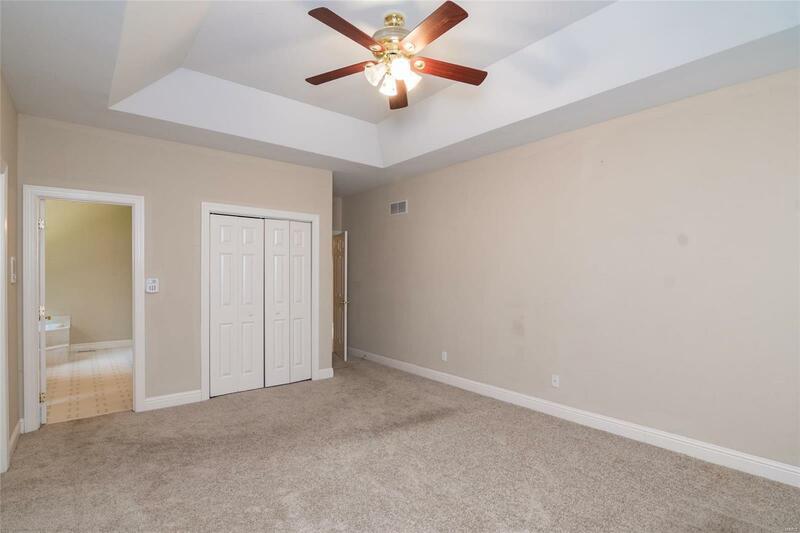 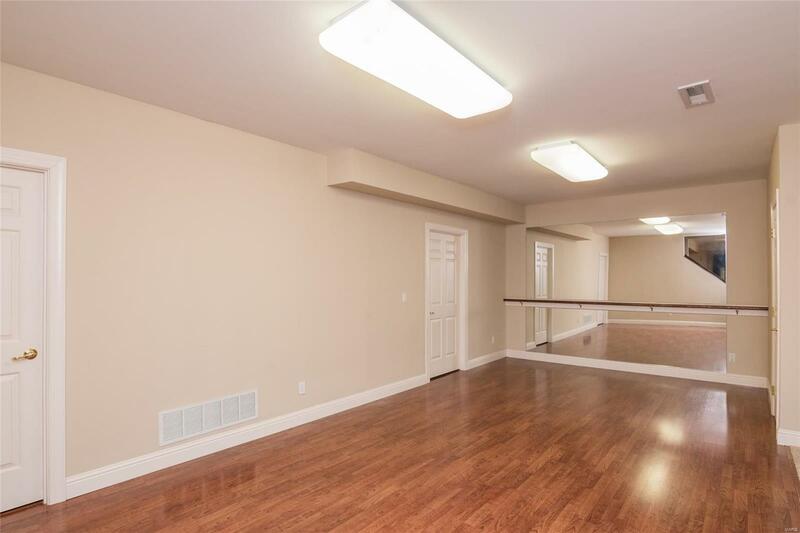 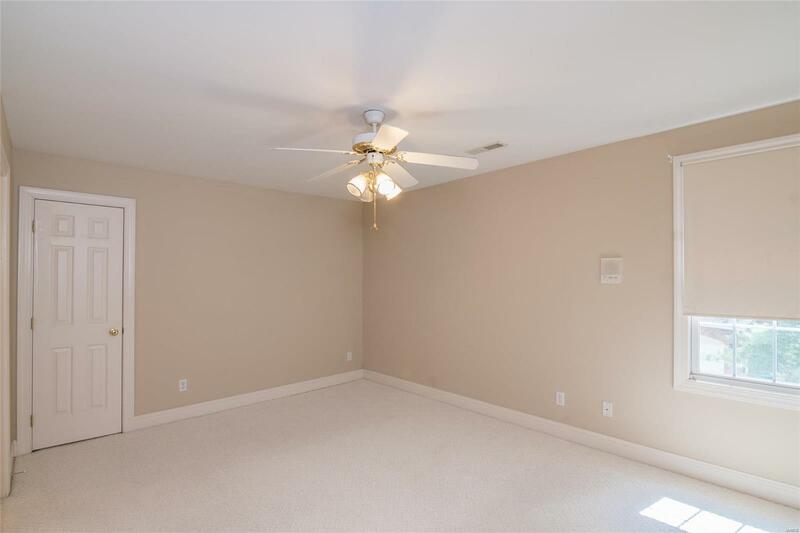 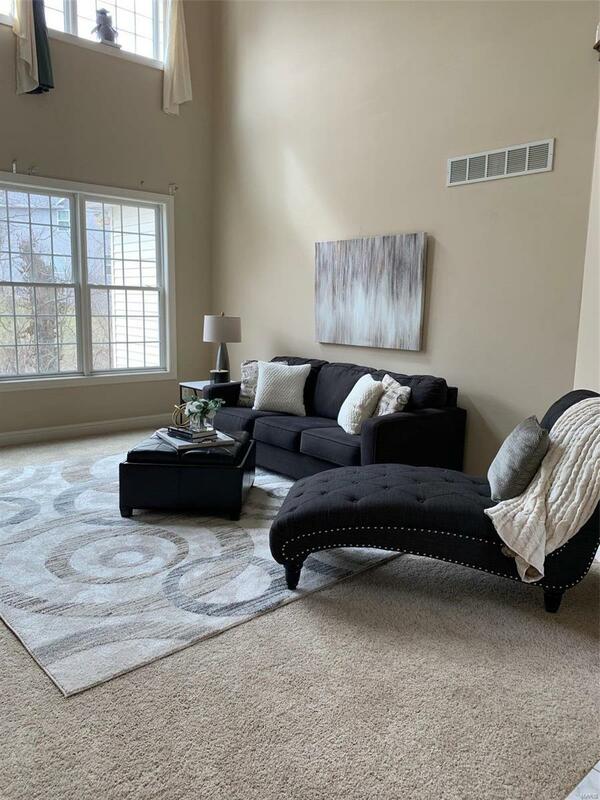 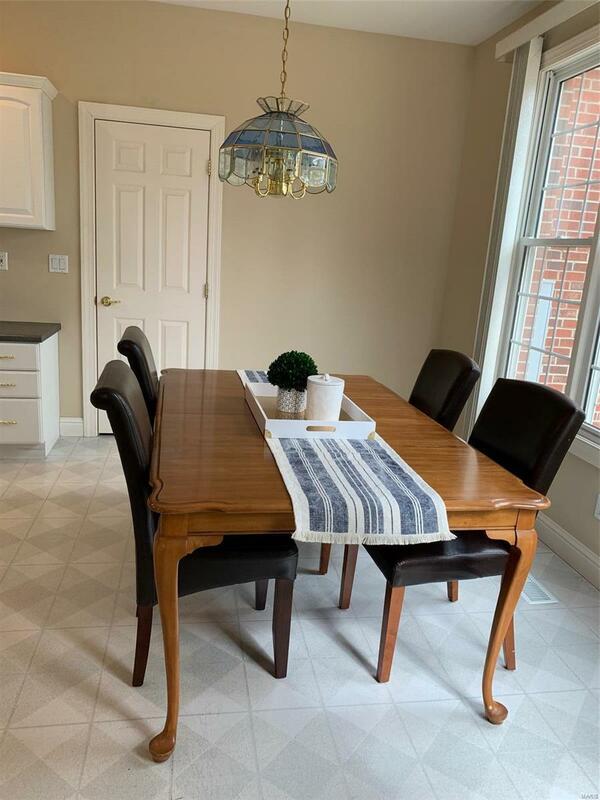 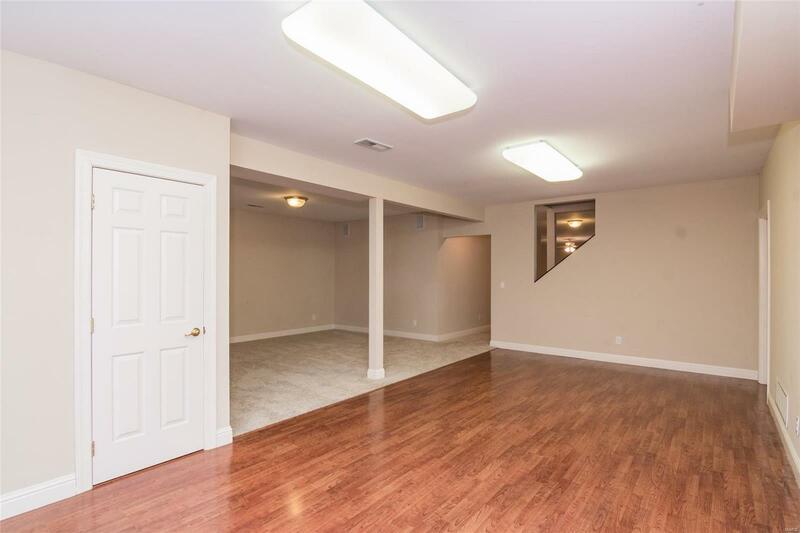 The fully finished LL expands the living space, with a wet bar, media room, 2nd family room, bedroom, full bath, bonus room, exercise/ballet area & closets galore. 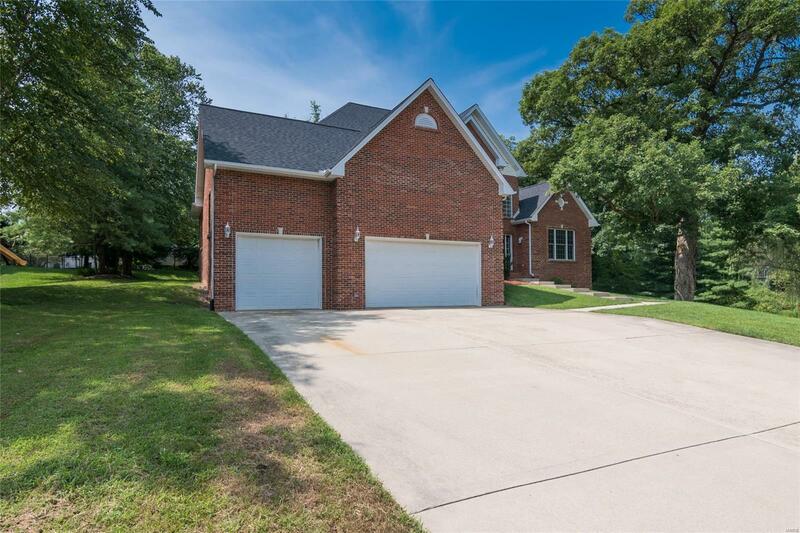 The 3 car garage is massive. 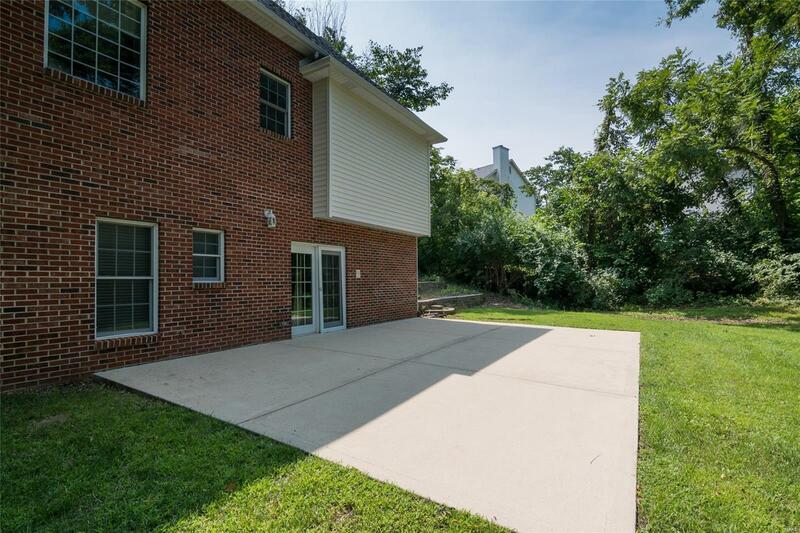 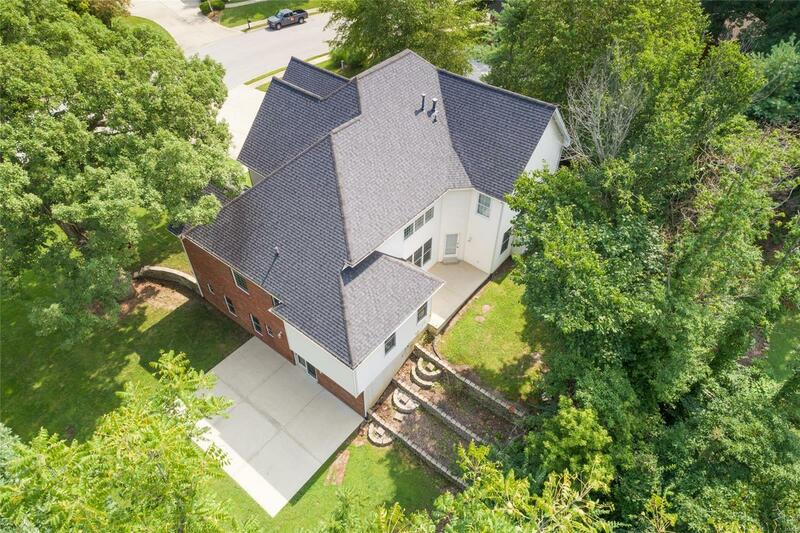 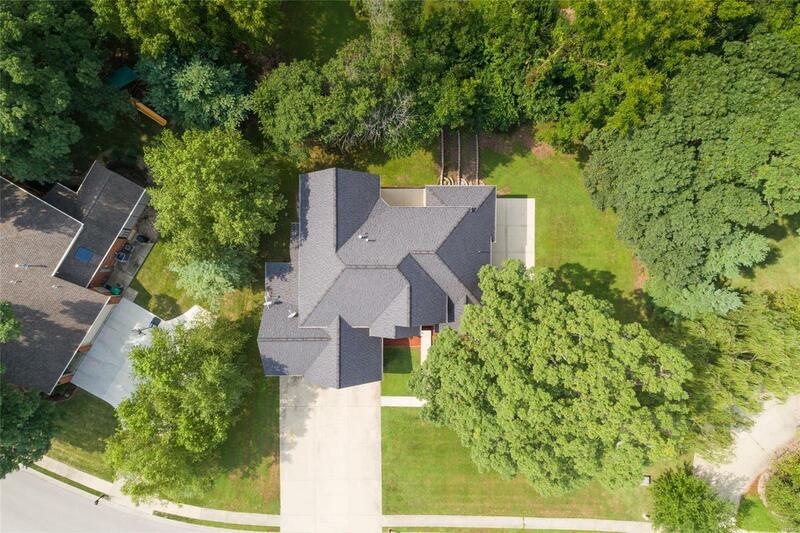 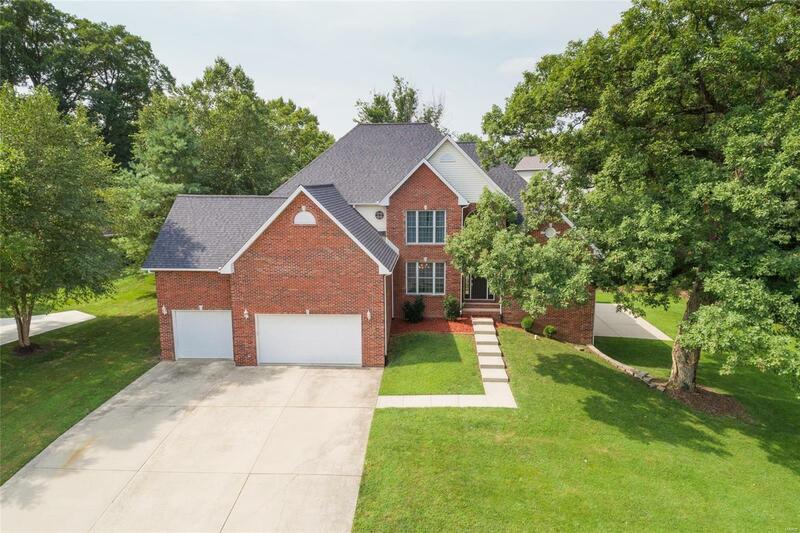 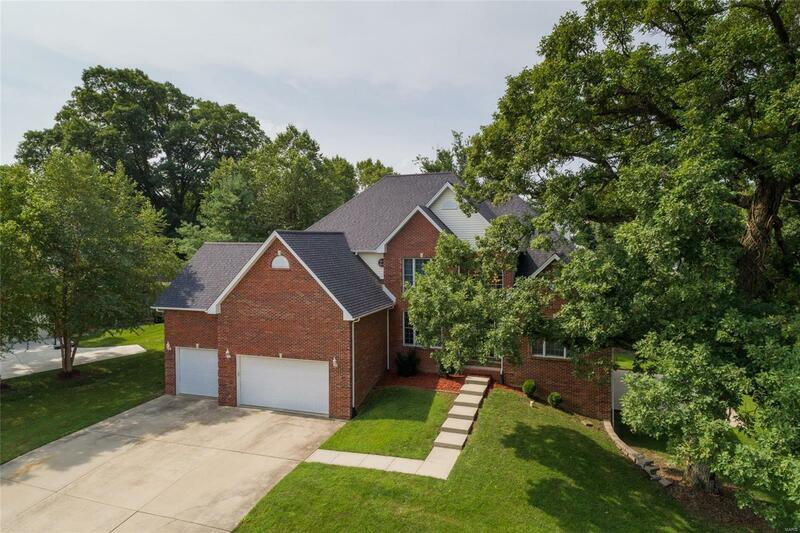 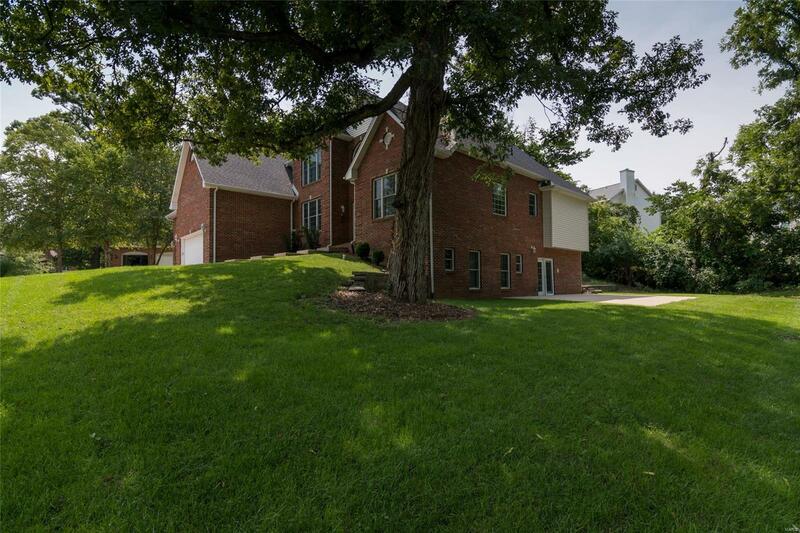 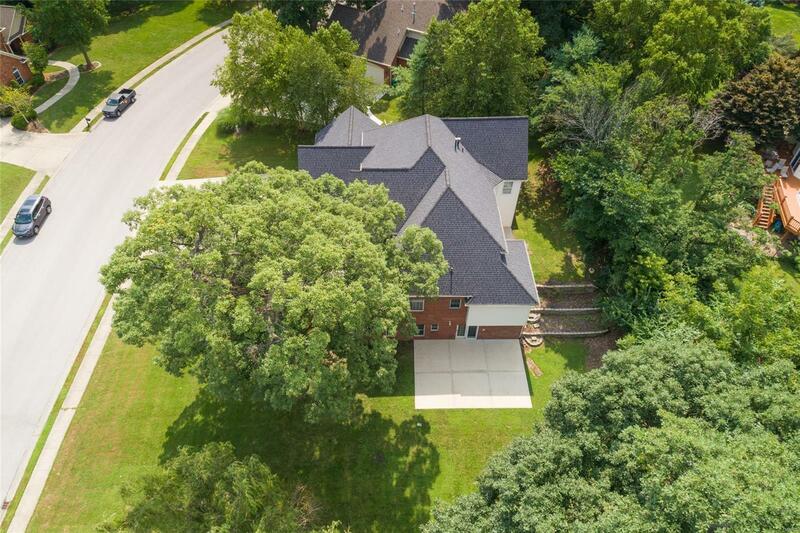 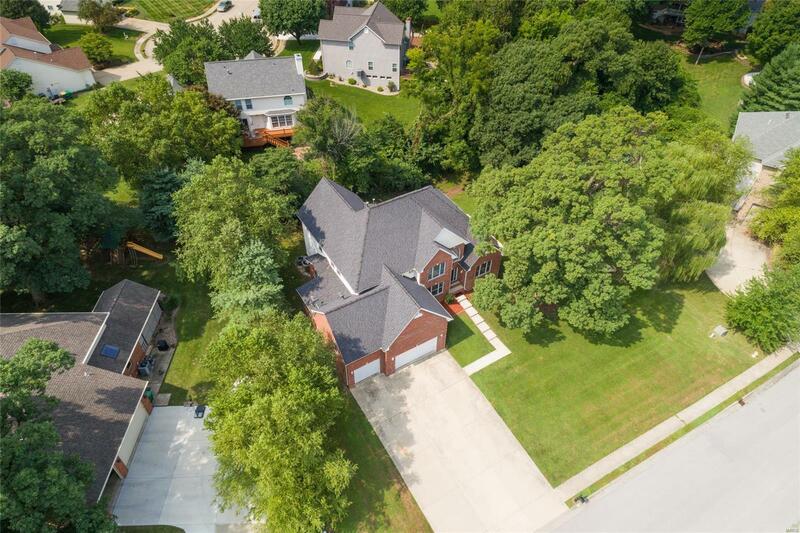 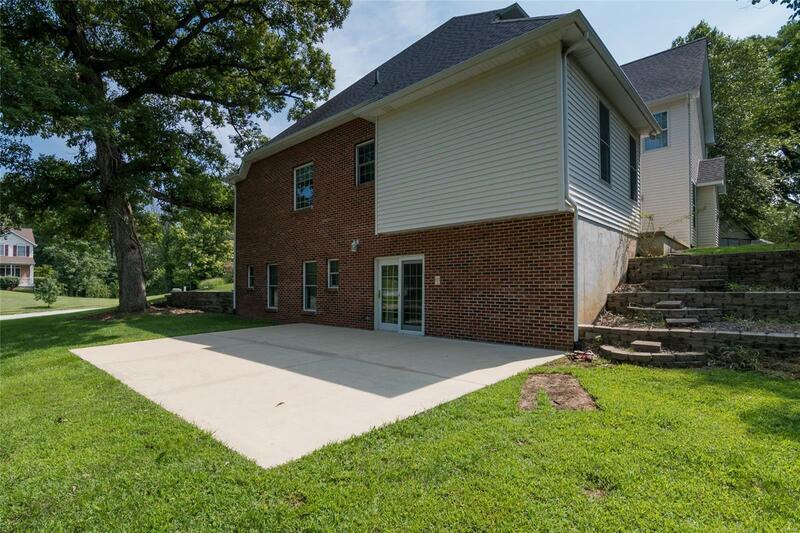 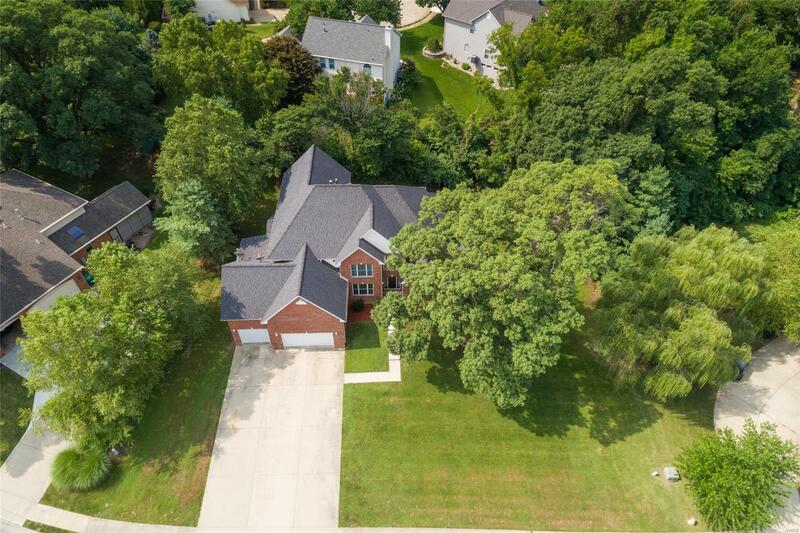 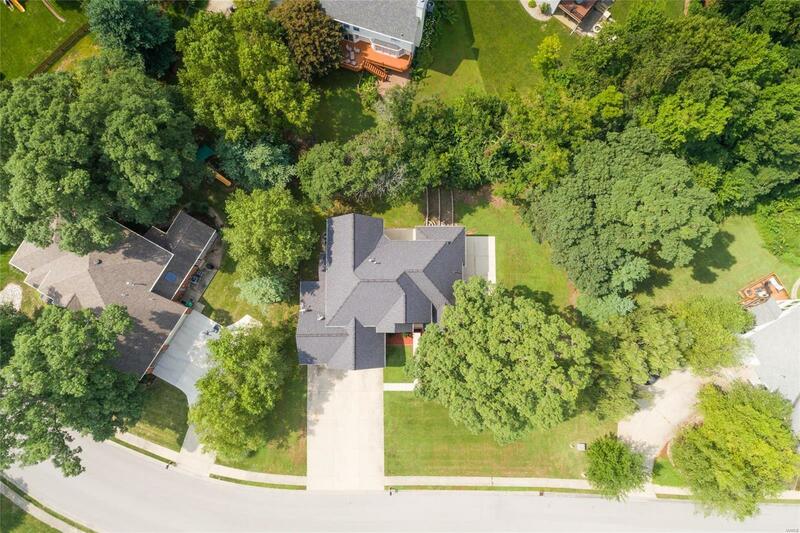 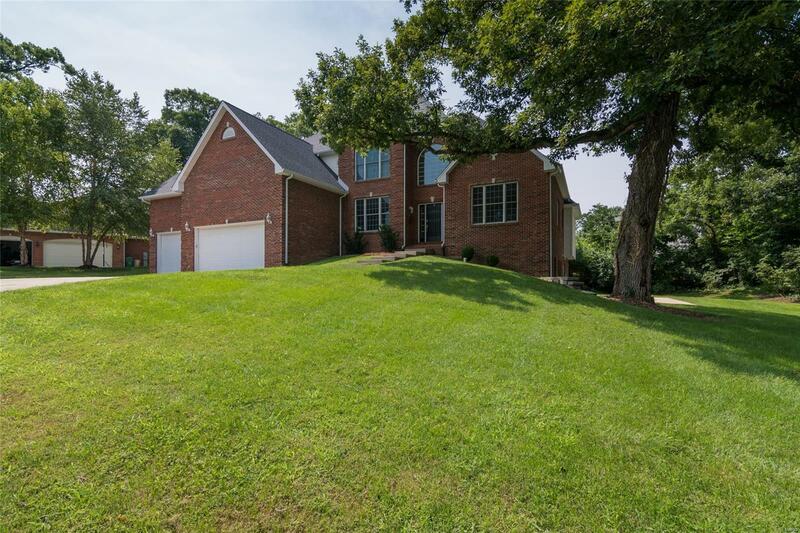 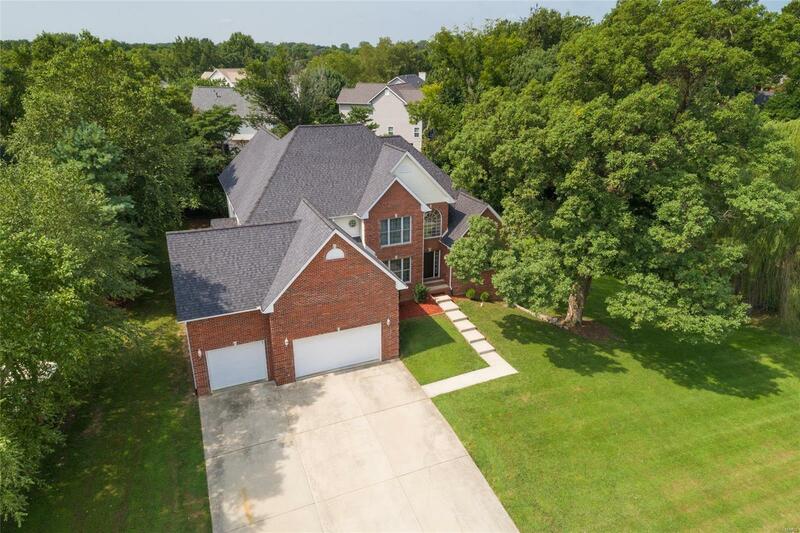 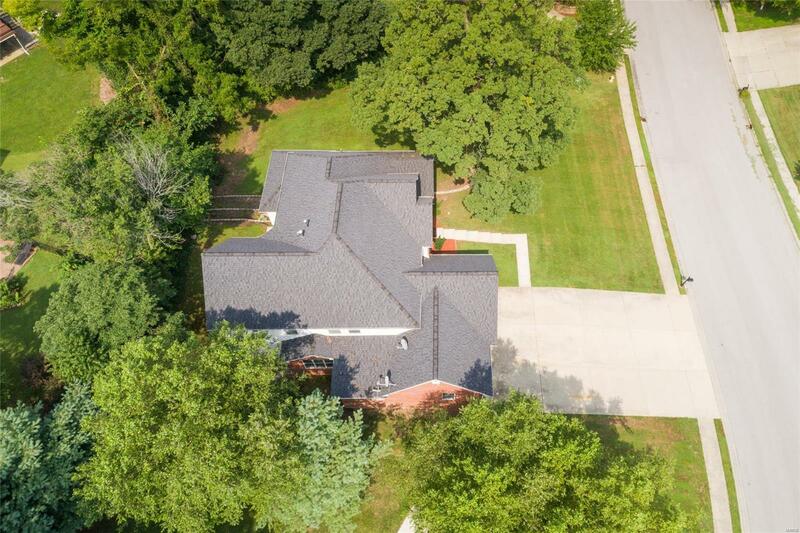 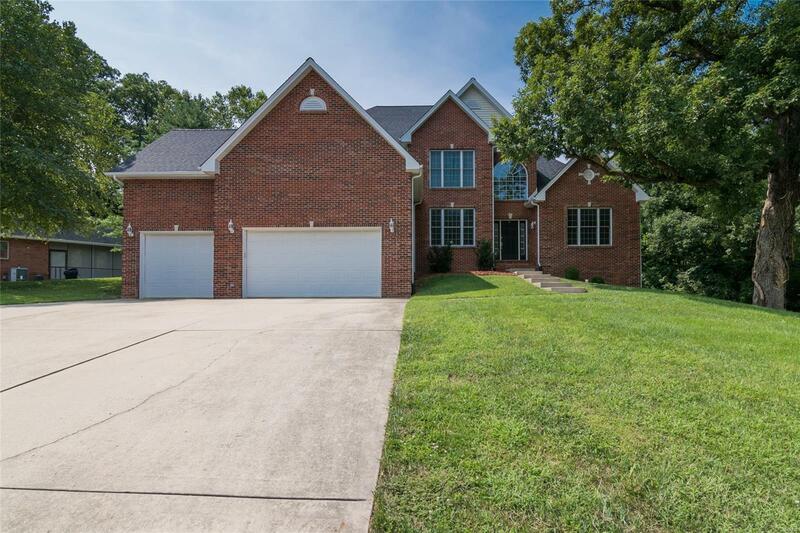 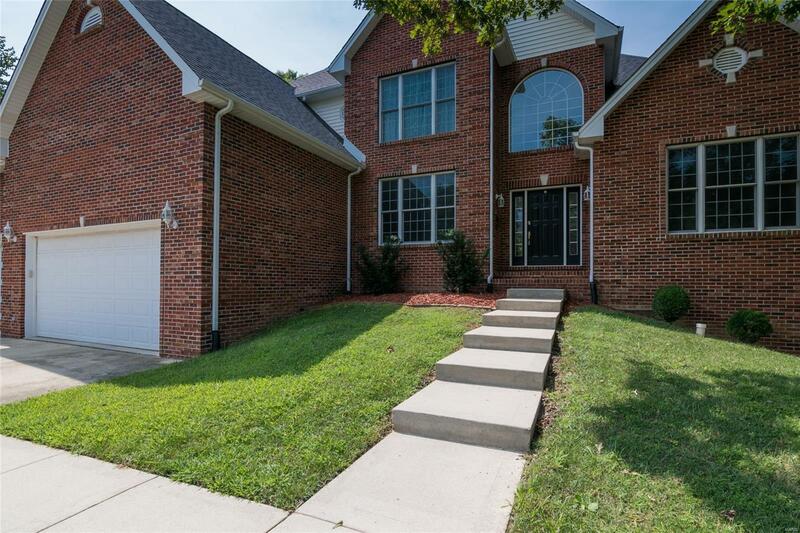 This is a one of a kind custom built home located in a great community & in close proximity to sought after schools, shopping & Scott AFB.